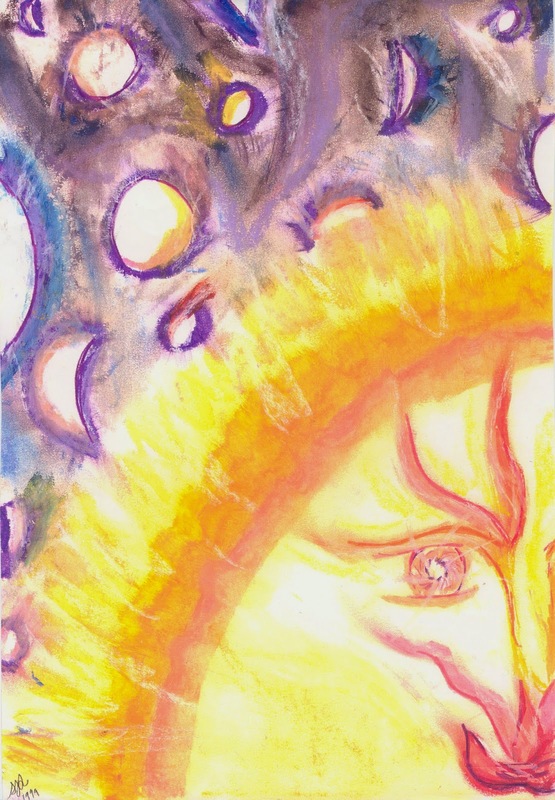 Dear Arcturians, Is there a message for me today? Your family and friends aboard the Ship all hold you all in great esteem. Among them is your own higher expression of SELF who has sacrificed a component of sacred essence to live within your earth vessel. Actually “New Earth” is much older than the 3D Earth that your earth vessel inhabits. As you are beginning to remember, creation flows from the higher dimensions and down into the lower ones. 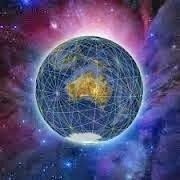 Therefore, just as you all have sent down a component of your personal multidimensional essence into you personal earth vessel, Gaia has sent a component of Her planetary multidimensional essence into her planetary vessel. 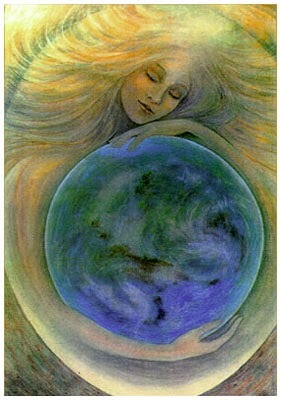 It is important within this NOW that you all remember that Gaia is a living, planetary being. This remembrance completes the circle of incarnation. 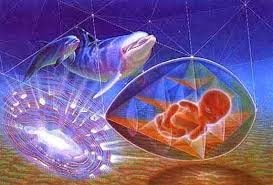 When many of you all first took an incarnation on Gaia as what you now call the “indigenous people” you knew that Gaia was an alive being. You also knew that you were in deep unity with all the members of your tribe. It is the forgetting of unity consciousness with your “people” and your “planet” that sent humanity gotten off track from their original goal. Therefore, it is the remembrance of Unity with ALL Life that will release you from the matrix of the 3D wheel of life and death. However, when we say “you” we mean your personal AND your planetary expressions of SELF. Therefore, you are not just ON the planet. You are also OF the planet. 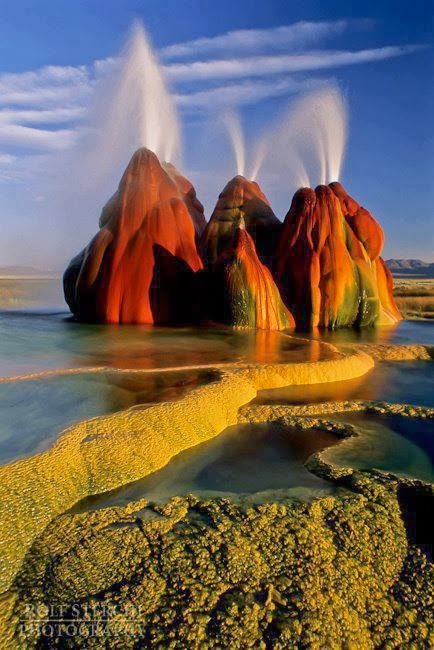 Your humanoid earth vessel is of the same earth, air, fire and water as your planetary earth vessel. Can you take a moment to allow yourself to FEEL how it feels to actually BE a component of the planet? Just as you imagine that the ground, the rocks, the water, the land, the plants the animals are members of the planet, so are YOU. Where did humanity forget that Gaia was an alive planetary being? It was when the force of power over others separated them from the land and from their tribe. They no longer needed to live as a tribe, but sought to become individuals. Yes, the seeking of individuality was one of the goals you set when you decided to join the evolution of Earth. However, because you sought individuality, you shunned unity. On the other hand, humans learned to “feed off” of others so that they could gain control of them. Part of the problem was that many renegade beings from other planets, solar systems and even galaxies wanted to experience this greatly diverse reality. 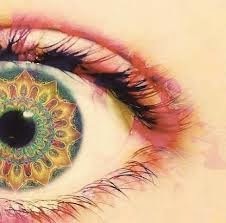 Some of them had evolved into higher states of consciousness, so they knew that all life was ONE. 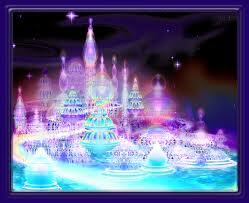 However, some of Earth’s early visitors were still in the state of power-over-others when they came to visit Earth. Just as many of the evolved early humanoids and higher beings to Earth stayed on Earth, some of the un-evolved power over others visitors stayed. For many millennia these two groups remained distant and did not inter-act. Therefore, there were not wars, but since they remained so separate a suspicion began to grow between them. Uncountable generations later, the fighting began. Since the unknown is the greatest source of fear, much fear began to fill the peoples, auras, water and earth of Gaia’s planet. Gaia, who is a kind and loving mother, tried to find a manner in which her people could ban together in unity consciousness. She wanted them to come into unity because She offered them beautiful oceans with plentiful food, rain that watered their crops and fire that kept them warm. But the peoples did not ban together for joy and appreciation of their wonderful life. Each individual group was able to do this, but the groups still remained separate. The extreme separation of the tribes created fear, judgment, anger, war, sorrow and pain in the emotions and thoughts of the people. These thoughts and emotions went into the elements of the human’s body, breath, lungs, neurological synapses and bodily fluids. They then breathed out these distorted elements into to elements of Gaia’s planets. The earth of Gaia’s land was polluted and over farmed. Blood from human wars and massacre of animals bleed into the soil to mix with the tears of loss and sorrow. These natural responses of Gaia to clean Her planet where thought of a “great punishments” set upon the peoples. They even offered virgins as a sacrifice to appease the angry planet. But Gaia was not an angry planet. She was just trying to clean up the mess her humans had made. Did the humans say, “Thank you Gaia for cleaning up our mess”? No they quivered in fear of the planet and thought of it as a “thing” of which they were not a part. With every era there were some humans who understood that Gaia was an alive being. They loved Her, but often gave sacrifices to Her. Gaia did not want a sacrifice, but a bit of gratitude would be nice. For eon upon eon the same story was repeated again and again. “Will humanity ever evolve enough to remember that they too are a part of my body?” wondered Gaia. Then, finally, certain humans began to awaken to their own higher expressions of SELF. 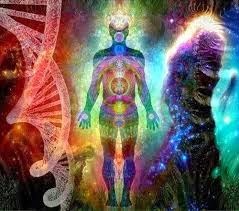 Once they began to merge with their own higher frequencies of their SELF, they began to perceive Earth in a very different manner. Others, the same ones who had taken bodies again and again over many eras, recognized this light. At first, they could not “put their finger” on what it reminded them of, but it felt so good that they accepted the light. The more they accepted the light, the better they felt and the better they felt, the more light they could accept. People from all over Earth, from different areas, religions, cultures, genders, ages, interests began to communicate with each other. They began to accept each other for exactly who they were. After all, the light had unconditionally accepted them. And, since they had become the light and the light had become them, they could accept them self. “I AM all of you within the ONE of the NOW,” whispered the light into the hearts and minds of the humans. The whisper was very soft and could only be heard when the human focused on their own inner light. But when they did, when they focused on their own inner light, they remembered.